and raise the value of your property! 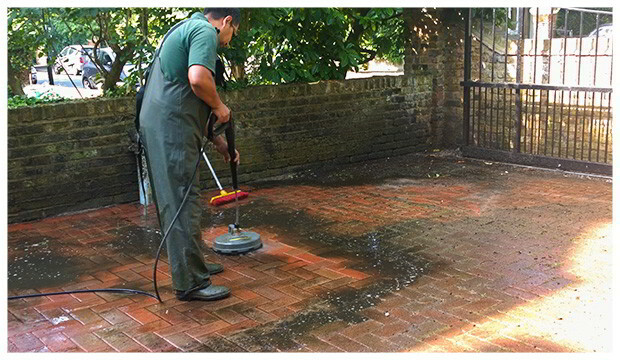 on your spotless clean patio! 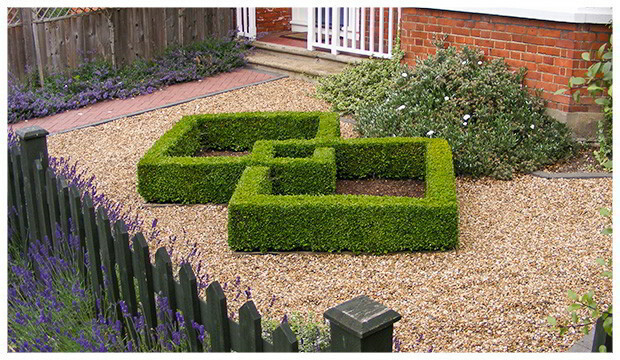 A well maintained and beautiful garden space is very important for all homeowners in Liverpool. But some days you have too much to do on your schedule and not enough free time to give your backyard the attention it requires. 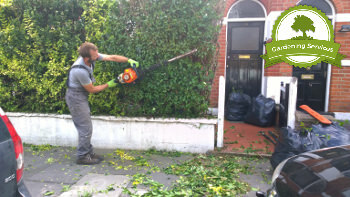 And we all know that it’s always a better option to spend your free hours with your family than doing numerous garden maintenance tasks such as mowing, trimming, pruning, weeding, clearing, watering and more. In some other cases, you might be planning a big or small garden renovation project and you simply need an expert opinion. The solution - work with qualified gardeners in Liverpool. 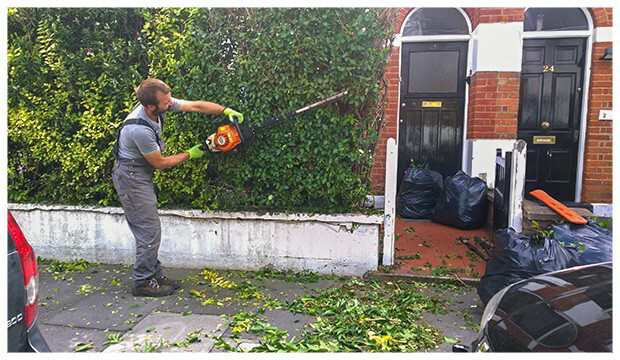 They will trim, mow, and remove any rubbish and waste off your garden. Their work will be prompt and with attention to details so you can get the desired results in no time. 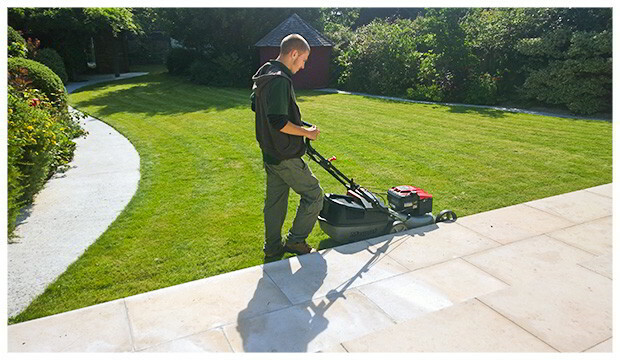 Dial 0151 673 0034 now and ask for your free quotes on all offered gardening services.